Manchester United are considering a move for Southampton captain and defender Jose Fonte in the summer transfer window, according to Metro. United have already bought one centre-back in Eric Bailly to Old Trafford from Villarreal in a £30m deal this summer and are close in on to complete a world-record £100m move for Juventus’ Paul Pogba. 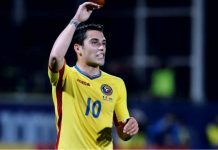 But club’s boss Jose Mourinho is believed to be keen on bringing in one more defender to further strengthen his defence line and has identified 32-year-old Fonte as one of the several candidates for the slot. 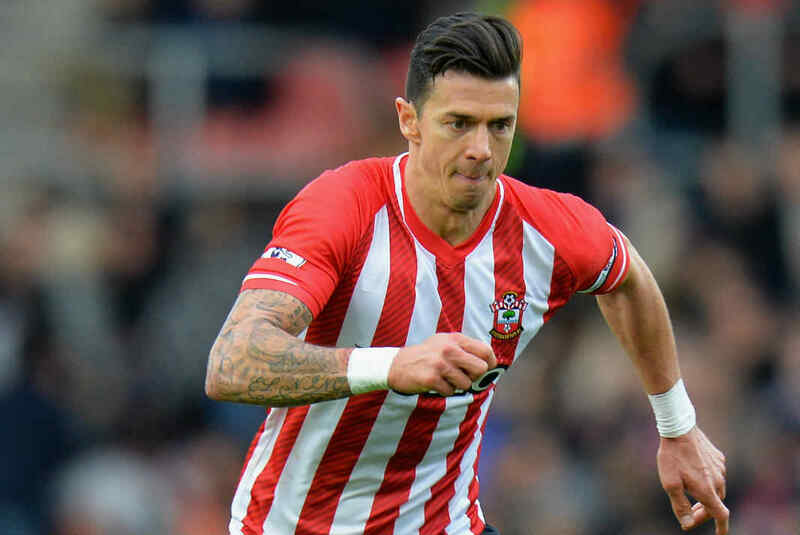 Fonte has made 267 appearances for the Saints since joining the club from Crystal Palace in 2010 for a fee of £1.2 million. The Portuguese signed a new three-year contract just in October last year which is due to expire in 2018. The defender has also represented other top European clubs like Sporting B, Felgueiras and Vitória Setúbal during his 14-year senior career. He was also a key member of the Portugal team that won their first Euro Cup title in France in July. United’s Premier League rival Everton are also interested in securing Fonte’s services and have offered of £9million to Southampton for the Portuguese. The Saints, however, haven’t yet formally communicated the offer to the player, reported by Independent. Besides England, Fonte has also attracted interest from Turkey, Spain and Russia. Southampton, however, are keen to keep Fonte at St Mary’s Stadium this season and set to hand him a new deal with increased wages. Apart from Fonte, two other centre-backs on Mourinho’s radar this summer are St. Petersburg’s Ezequiel Garay and Juve’s Leonardo Bonucci. The addition of another defender means either Phil Jones or Marcos Rojo would be his way out of the Old Trafford this summer while Paddy McNair and Tyler Blackett are likely to be sent out on loan.